Winter 2015 is set to be very stylish. 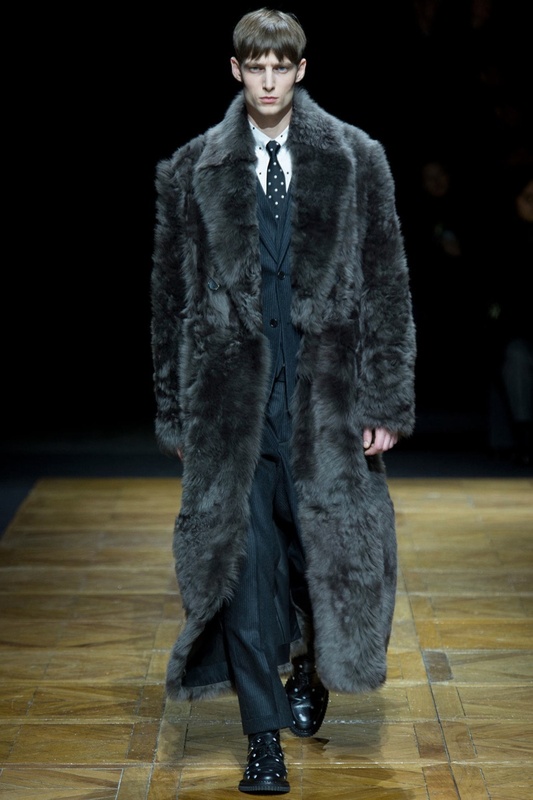 Luxurious furs, revival of the seventies and Bordeaux-based palettes are set to be the trends of the upcoming seasons. 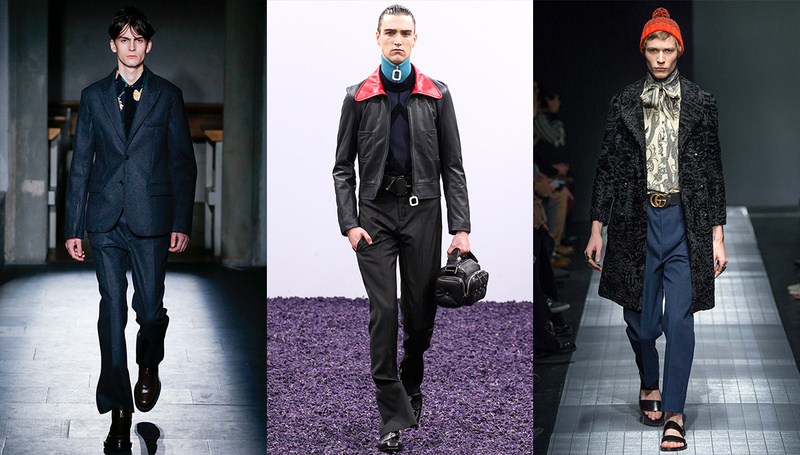 London, New York and Paris, we look back at the best menswear trends we spotted for Winter/Spring 2015-2016. It was surprising to see its presence of fur on the ramps. It would take a daring lothario to pull this off, but it would be worth the effort. You might need some guts to wear it but if you can pull this off, you will be owning the street. Wear it in black or brown down to the knees and oversized. 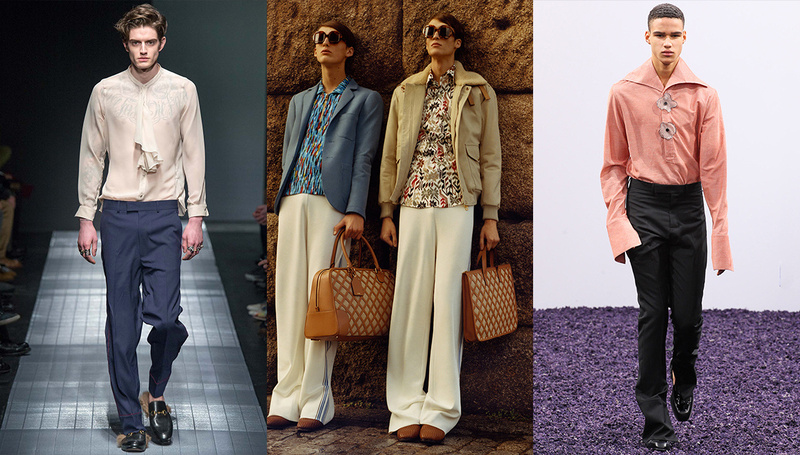 The famous fashion of the 70s is back again. Those flyaway collars to graphic details. A modern interpretation of the fashion from the 70s is what we would be looking forward to see in the upcoming months. Not everyone’s cup of tea but J.W Anderson, Gucci and Loewe spearheaded the trend in the recent fashion weeks so shouldn’t be surprised if you bump into someone who’s able to carry this with ease. Winter calls for warm, easy tones such as wine, purple. 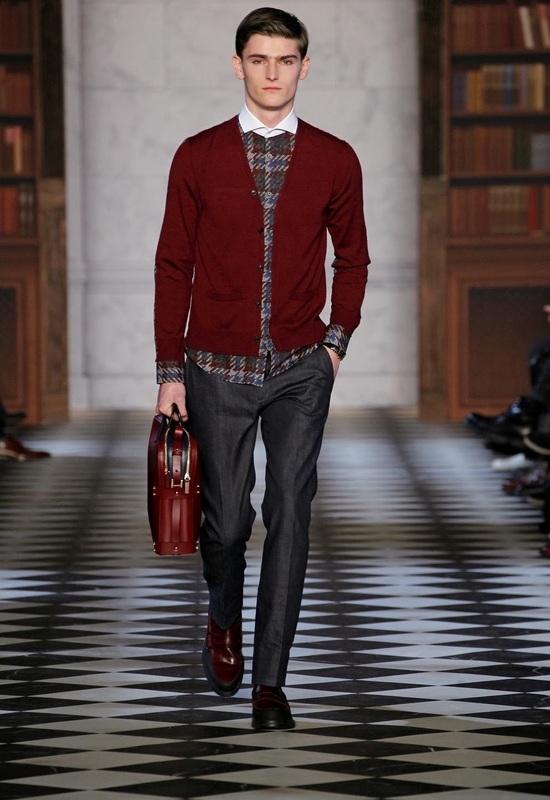 Burgundy, however, is the front-runner colour of the season. 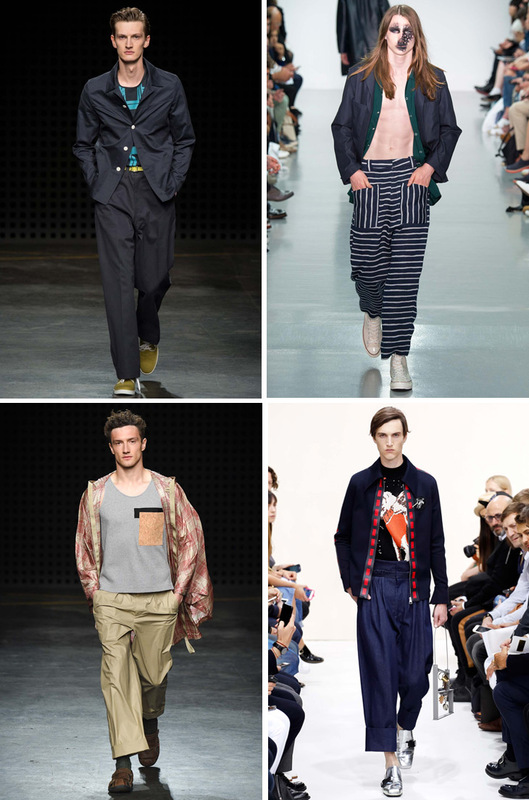 Well, get ready to loosen it up a bit as recent Fashion Weeks showcased some really excess fabric in some really baggy trousers. Extra long and extra baggy seemed to be the order of the day. J.W Anderson, Agi & Sam along with many more sent models down the ramp with a little extra fabric round their legs, looking really really loose than the fitted look, giving it a more comfortable and easy look. Coats are one of the best ways to stay warm in winters so you shouldn’t mind having a little extra on it. Oversized coats will be ruling the streets this winter. 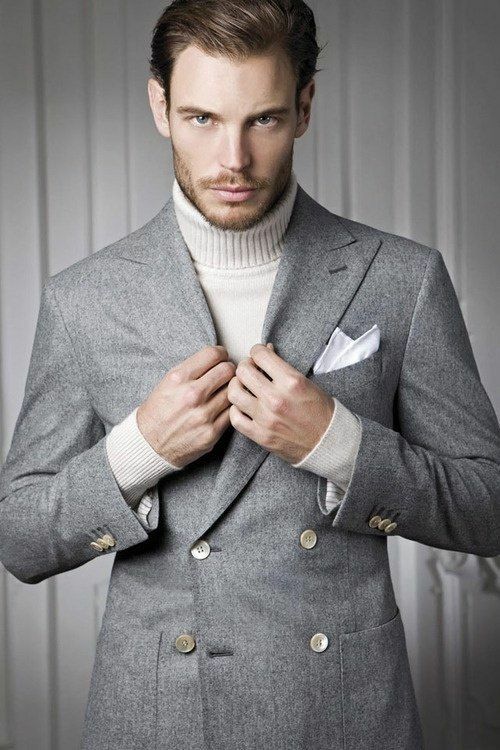 Charming and worn every winter, the roll neck never dies. No sooner does the temperature start to tumble, men across the world get these out. 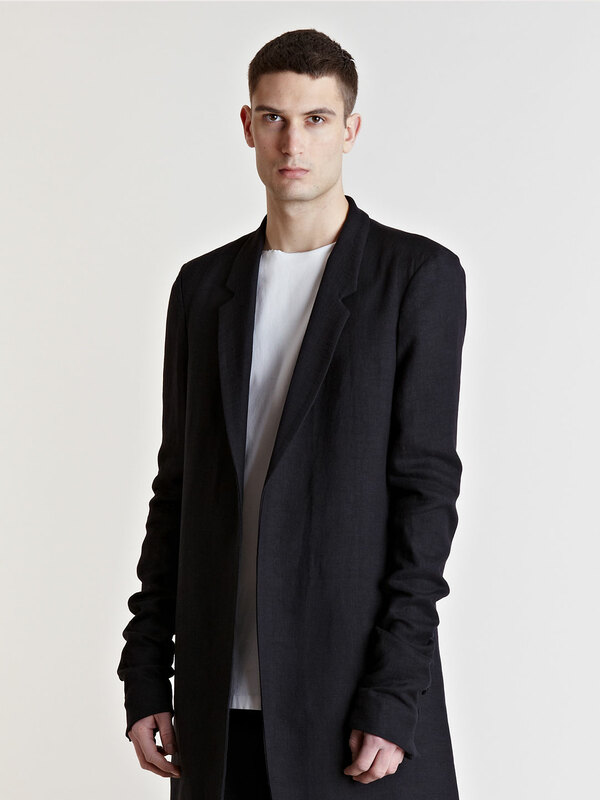 Add a nice double breasted blazer and you’re good to go. So, get one of these out from your storage or buy one soon. Winter is coming!